freedom fighters did in Hungary was "illegal." Go back to my Fur Free Friday page! Nev from Catfish says... 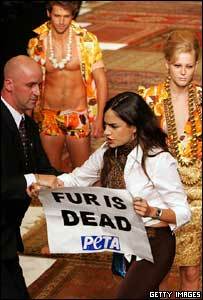 Wear your own fur!